be used without written permission of both Bachi Graphics & The Ducks of Dixieland. Website and all it's properies are the sole property of Bachi Graphics & The Ducks of Dixieland. 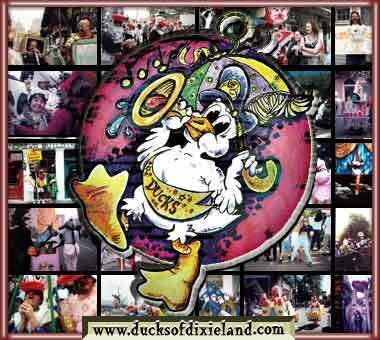 No Part of this site may be used without written permission of both Bachi Graphics & The Ducks of Dixieland.